Look! 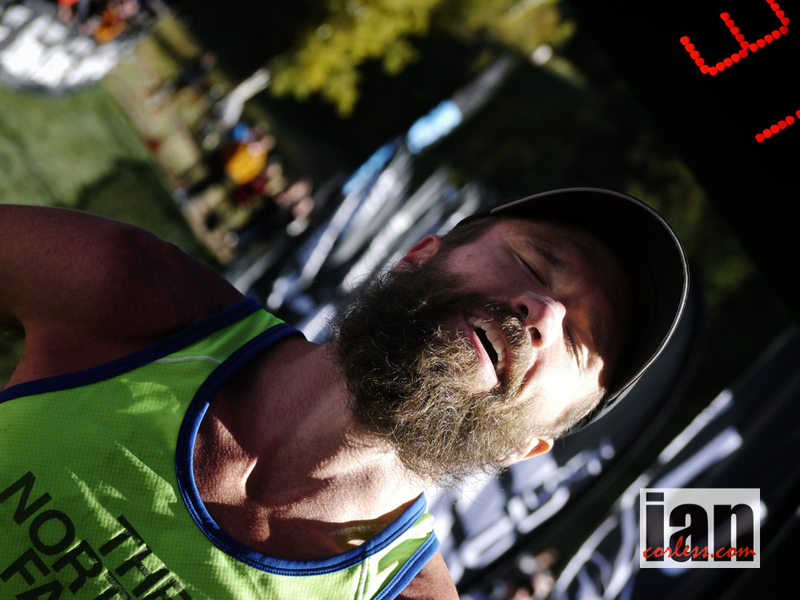 It is one serious debate… the beard and the ultra runner. Ian Sharman once wrote a great post on the pros and cons of the bearded runner. To be honest, the jury was out. This has got to be the funniest and most inspired gifts out there for the wannabe ultra runner. Brilliant idea and so funny. No beards were shaved in the writing of this post. Just think it's a cool and funny idea. 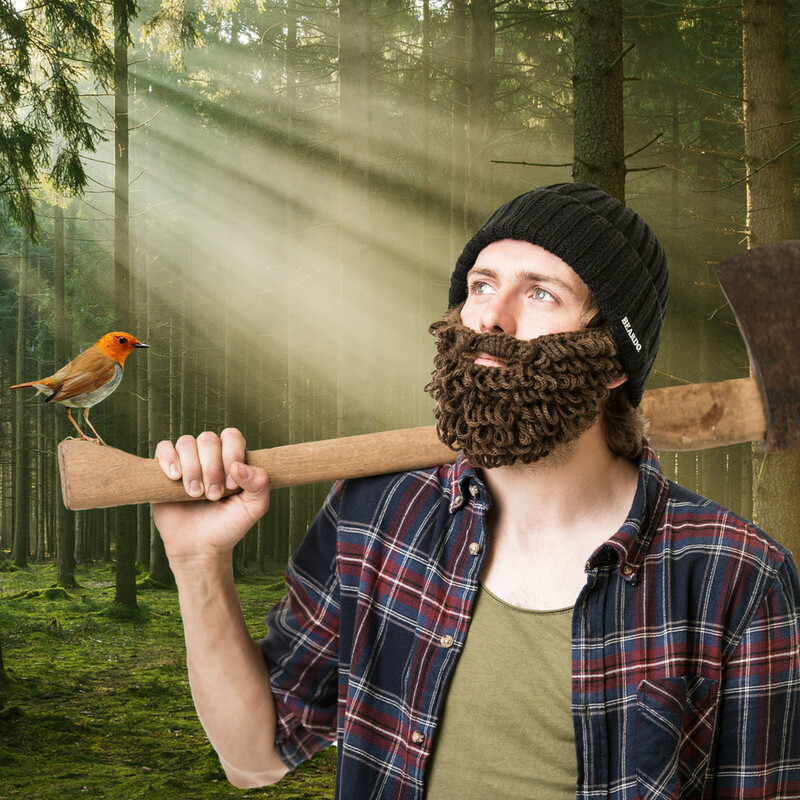 This entry was posted in Uncategorized and tagged beard, beard hats, beardo, beards for ultra runners, should ultra runners have beards, ultra running and beards by talkultra. Bookmark the permalink.